Welcome to the PSA Essentials & Touch Twin Markers blog hop! 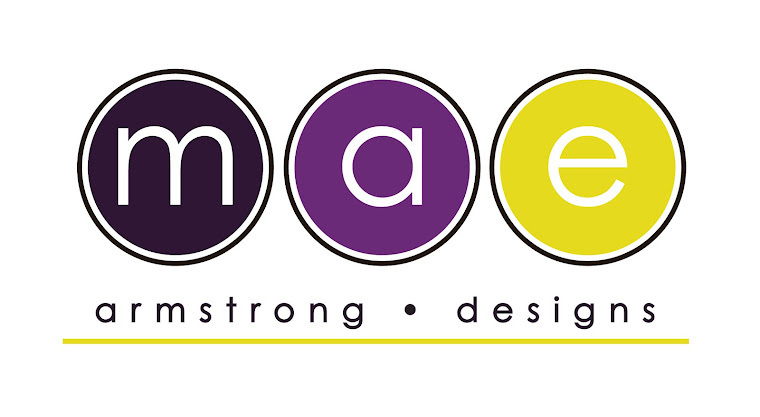 If you're coming by via Tami Mayberry you're on the right track. If not make sure you start at the beginning over at Touch Twin Marker Blog with Lydia Fiedler so you don't miss any amazing projects. 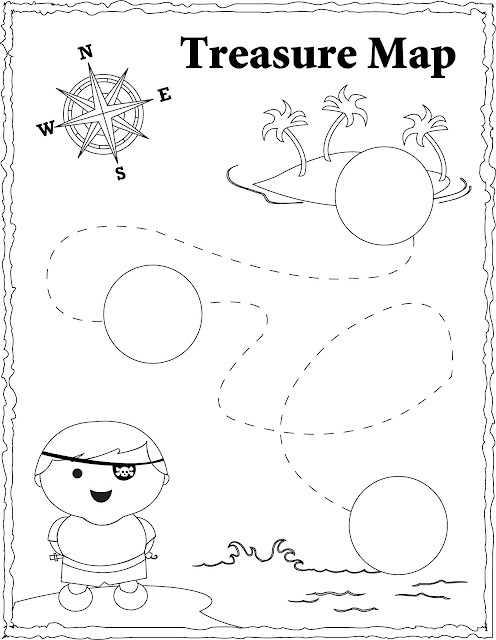 I drew a treasure map using Illustrator and provided circles for the key locations for the PSA Essentials stamp icons. I used Touch Twin Markers to bring my illustration to life. You can download the FREE picture file and print so you can create your very own treasure map. 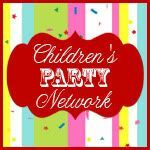 This project is great for Pirate birthday party and a great pretend outdoor/indoor activity for the older kids. I just love playing with my first set of Touch Twin Markers. It's easy to use and the Colorless Blender is fantastic. I planned out what I wanted to accomplish before coloring my map. Lined up my markers according to what I want to color first. Then I started with the land and water and worked my way through the different details of the map. I did a free-hand stripe coloring on the little boy's shirt. The fine tip really helped define the straight lines. After coloring all the elements. I stamped PSA Essentials icons to my map. 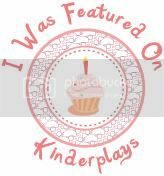 I used a variety of stamp sets for this project. I used Haunted Shack, Anchor's Aweigh, Rocket and Archive Text. It's such a fun project. 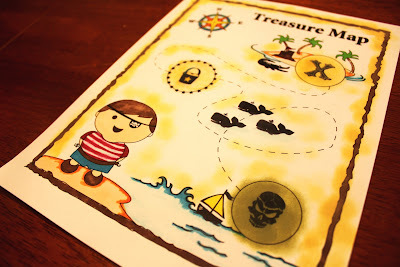 If you're planning to use it for a treasure dig adventure for a pirate party you can finish one copy and use a color copier to produce extra copies for the other kids participating. Hope you enjoyed this project. 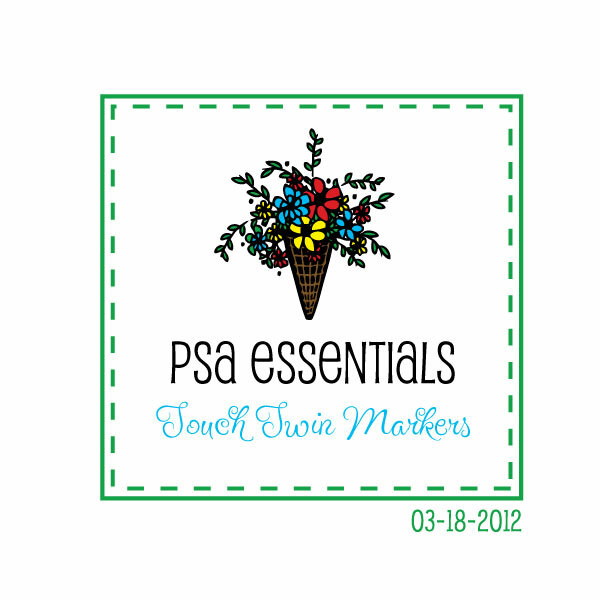 Your next stop is Jeanne Streiff from Inky Paws...thanks again for stopping by and don't forget to follow PSA Essentials and Touch Twin Markers blogs. Here's the blog hop list. If you're interested to purchase any PSA Essentials products, we currently have an exclusive discount for blog hoppers at Cyber Savvy Shop. Receive 30% of all Peel & Stick packs and custom stamp is only $26.50 (regularly $40). Shipping is just $6 for orders over $50 and free for orders over $100. So cute!!! Some little pirate lover will be feeling like he found the treasure when he gets this! Love your detailed instructions!! Thanks for hop. Wow! This is so creative! Totally love your treasure map and how you incorporated the PSA stamps. Supper cute map love the colors and the blending is so cool thanks for sharing. Great Treasure Map, so fun! Oh my word! What a completely fun & fabby (not to mention artistic!) creation! Pirates, Ahoy!!! GREAT card for a boy!!!!!!! Thanks for the freebie I love it and I am sure my Grandson will as well. I love how you finished it off!! What a precious idea Mae. Love your blog, you have so many adorable projects that I'm itching to try. I will be subscribing for sure. Thanks for sharing! Very cute,thank you also for sharing it. Love your fun treasure hunt! Awesome project! Looks like a lot of fun! TFS!